Like our FB page for up to the minute news. Click here for the link! 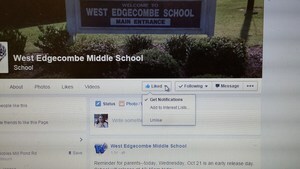 Like our Facebook page! 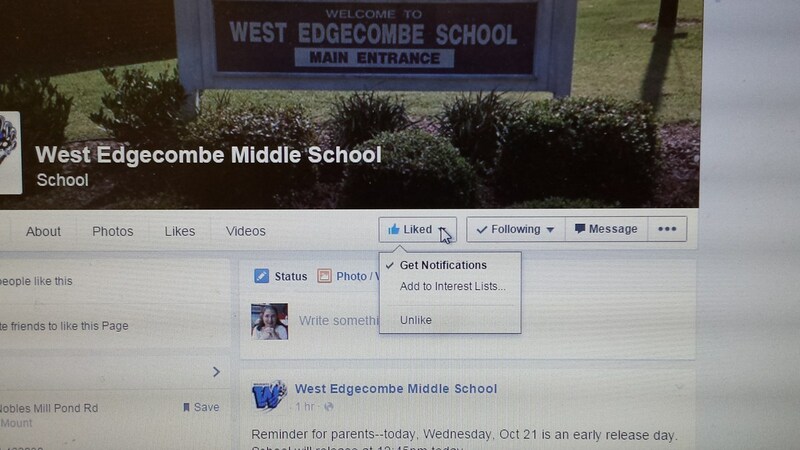 Make sure to Like the page, then click on the "Like" icon to turn on all notifications so you won't miss a thing!